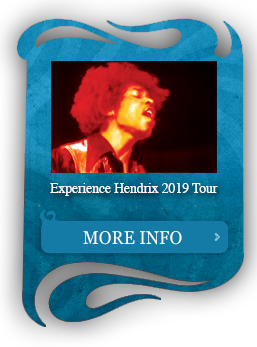 The Experience travels to Denver, Colorado and performs a set at Red Rocks Park with support from Vanilla Fudge, Eire Apparent, and Soft Machine. 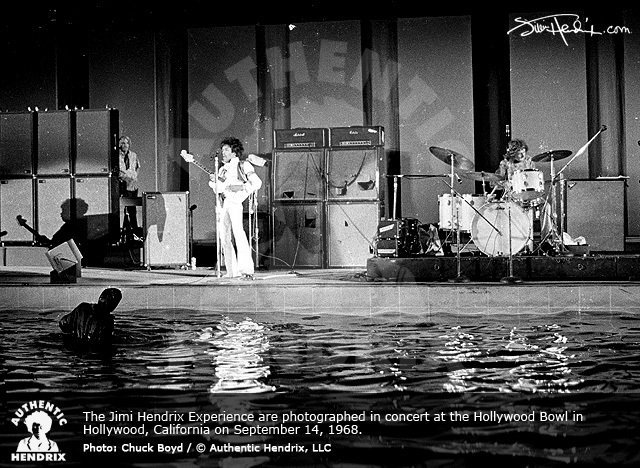 The Jimi Hendrix Experience head back to the West Coast and stop by the offices of Warner Bros. Records in Los Angeles, California. 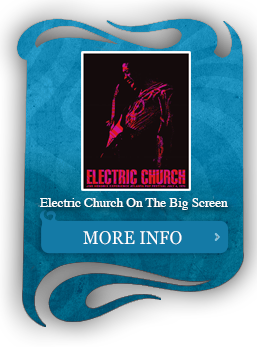 In the evening, The Experience performs at the Swing Auditorium in San Bernadino with support from Vanilla Fudge, Eire Apparent, and Soft Machine. After their performance, Jimi, Mitch and Noel hang out at the Whiskey A Go Go in Hollywood with Eric Burdon. 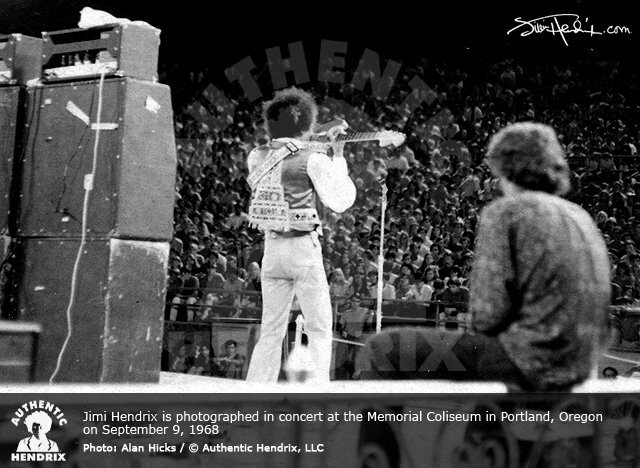 Jimi travels from Seattle to Vancouver, British Columbia, Canada to ready for a performance that night at the Pacific Coliseum. 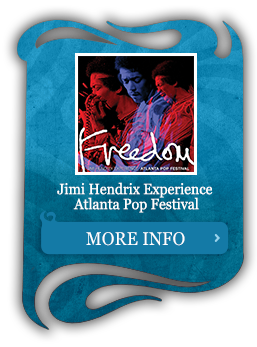 Again, Vanilla Fudge, Eire Apparent, and Soft Machine support The Experience. Included in the performance are renditions of “Foxey Lady,” “Fire,” and “Red House” among several others. Before the show, Jimi Hendrix and Mitch Mitchell are interviewed by Terry David Mulligan for Good Rockin’ Tonight on CBC Television. 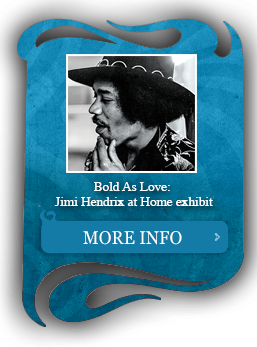 The Experience travels to Spokane, Washington where John Bates interviews Hendrix for the September 9 issue of The Spokane Daily Chronicle. 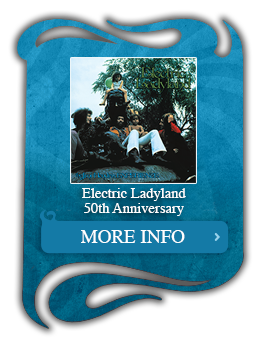 The group later performs at the Coliseum with support from Vanilla Fudge, Eire Apparent, and Soft Machine. 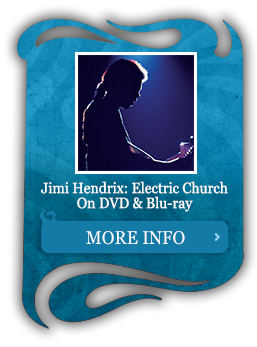 The Experience’s performance includes “Foxey Lady,” “Little Wing,” “Red House,” and “Fire” among others. The Experience returns to Los Angeles, California. The Experience participates in a photo session for Life Magazine. With support from Vanilla Fudge, Eire Apparent, and Soft Machine, The Experience performs a show at the Oakland Coliseum in Oakland, California. 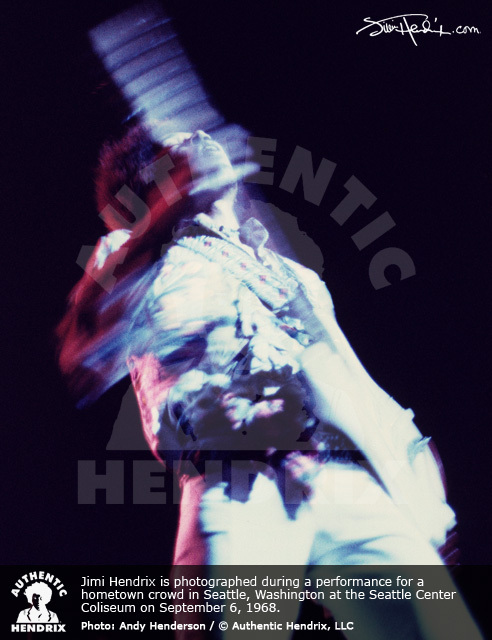 The highly anticipated third release by The Jimi Hendrix Experience titled, Electric Ladyland is released in the United States, (Reprise, 2RS 6307). 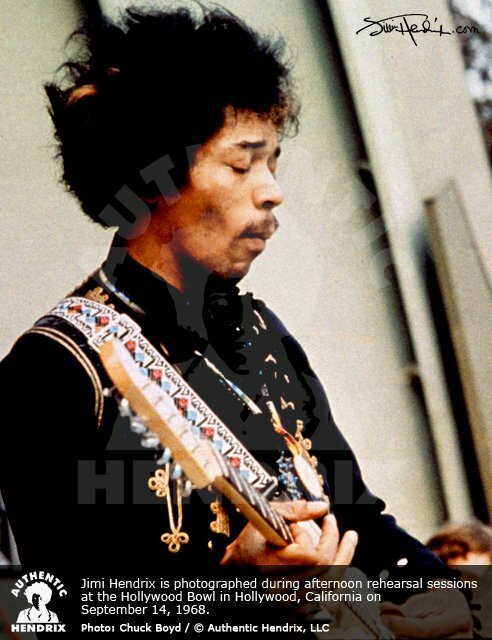 Although Hendrix had originally submitted his own artwork for the cover, which featured a photograph by Linda McCartney with The Experience and some young kids sitting on the Alice In Wonderland statue in New York’s Central Park. In the end, only his designs of the inside of the cover were used. 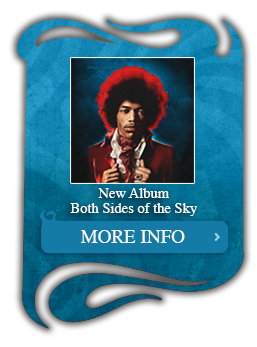 This landmark two-album collection featured: “…And The Gods Made Love,” “Have You Ever Been (To Electric Ladyland),” “Crosstown Traffic,” “Voodoo Chile,” “Little Miss Strange,” “Long Hot Summer Night,” “Come On (Part One),” “Gypsy Eyes,” “The Burning Of The Midnight Lamp,” “Rainy Day, Dream Away,” “1983…(A Merman I Should Turn To Be),” “Moon, Turn The Tides…Gently, Gently Away,” ” Still Raining, Still Dreaming,” “House Burning Down,” ” All Along The Watchtower,” Voodoo Child (Slight Return).” Hendrix rents a house at 2850 Benedict Canyon Drive in Beverly Hills, California where a birthday party for Eric Barrett is held.